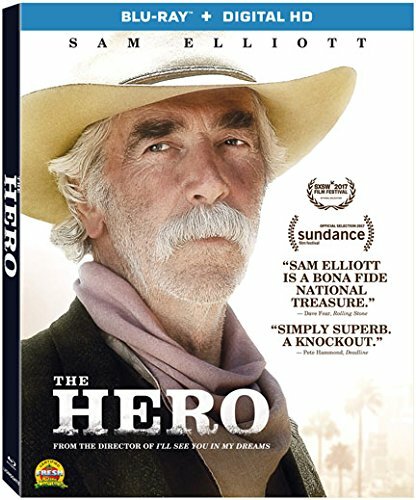 The Hero relies on a series of movie clichés to tell its story, offering up a screenplay co-written by Marc Basch and director Brett Haley that is only saved from its own melodrama by the effectiveness its cast. Even the smaller supporting characters are well cast, but the heart of the film is found in the raw and heartfelt performance given by Sam Elliott, who proves that he has been given too few leading roles in his long career. And because nearly every scene of the film features Elliott, the shortcomings of the screenplay are often overcome by a character study that never feels less than convincing. 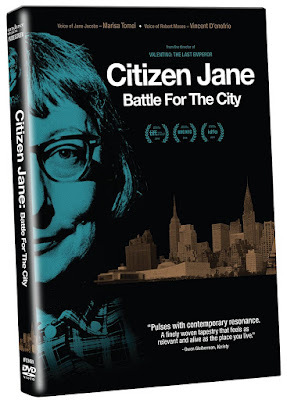 Citizen Jane attempts to be a history lesson, a biography of Jane Jacobs, and adaptation of her essential book on city design, while still finding time to point out the relevance of her beliefs in times of modern urban renewal. 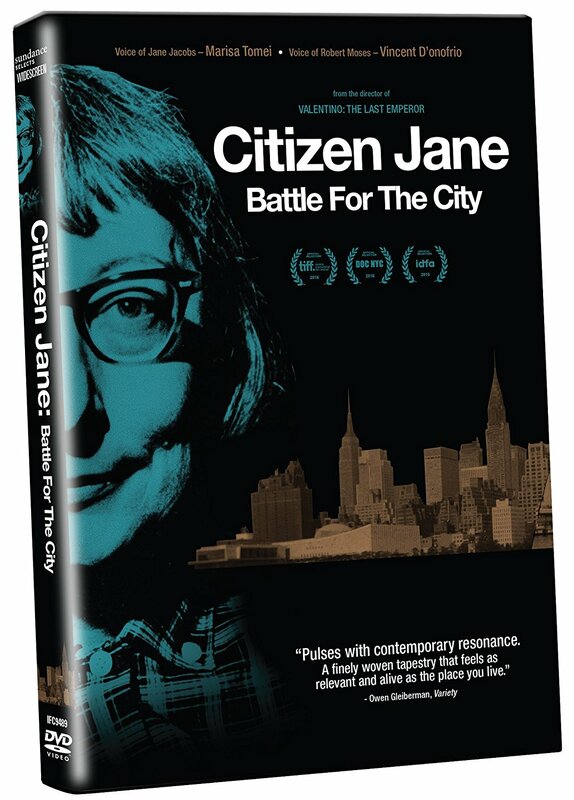 This may feel like a lot for a documentary to cover in just over 90-minutes, and for fans of the book or those interested in the topic of city planning, this may be the case. 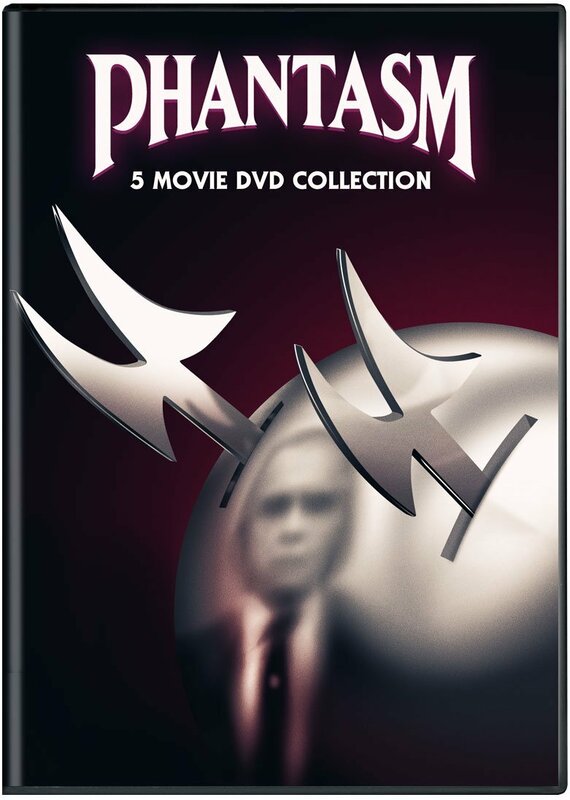 For the casual viewer, however, even this breadth of material and short running time is not enough to save the film from occasionally feeling redundant in its opinion that cities should be less organized and contained. Fueled by the righteous indignation of minorities and lower class citizens forced to endure countless slights from the privileged mentality of the richest sections of society, Beatriz at Dinner feels like a film that will have plenty to say. 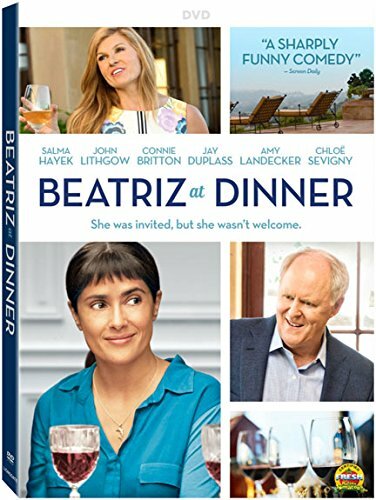 And at first it does, slowly building tension in its simple scenario, before the narrative loses steam and stumbles toward an uncertain end. The result feels like a narrative with a lot of potential, perfect casting, some great moments, but very little follow-through.